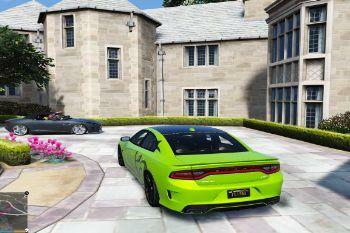 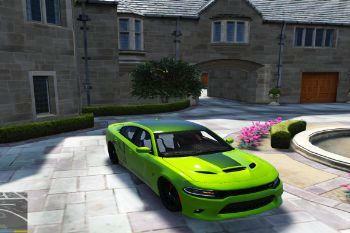 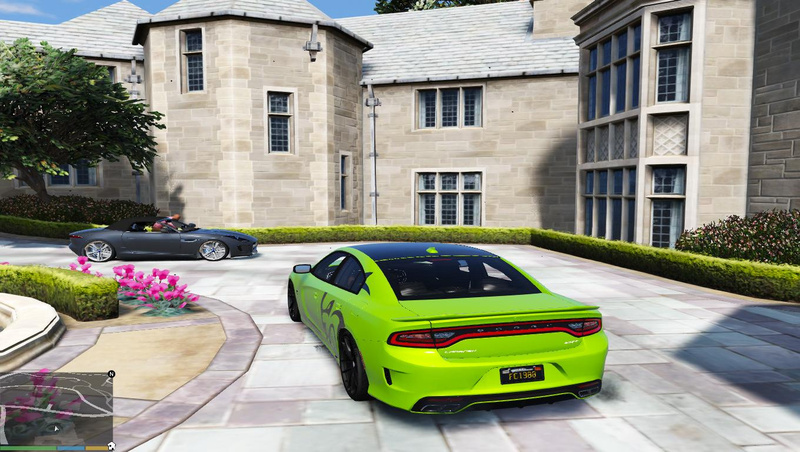 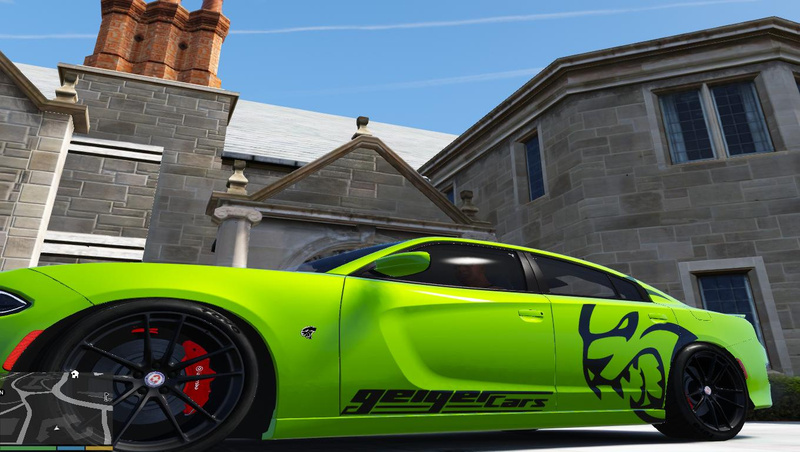 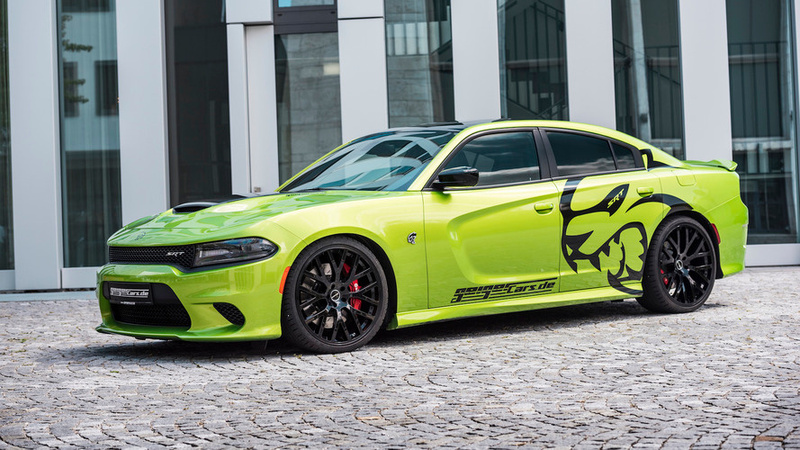 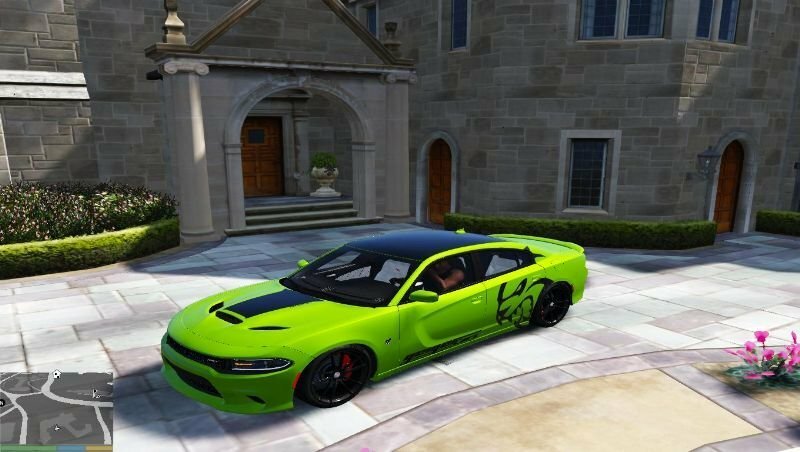 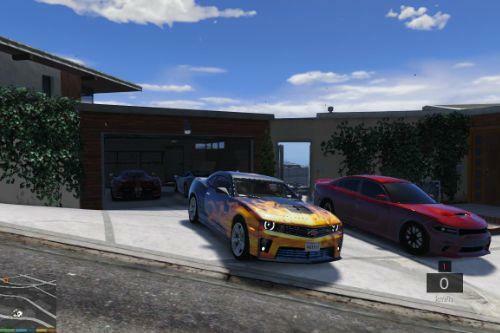 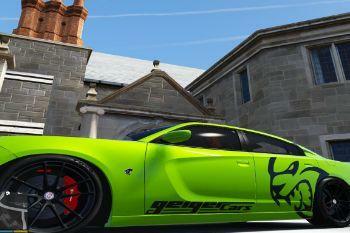 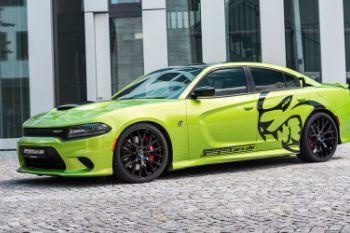 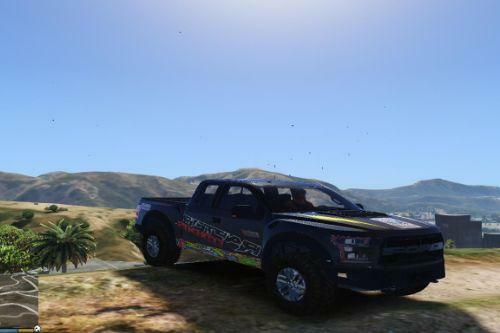 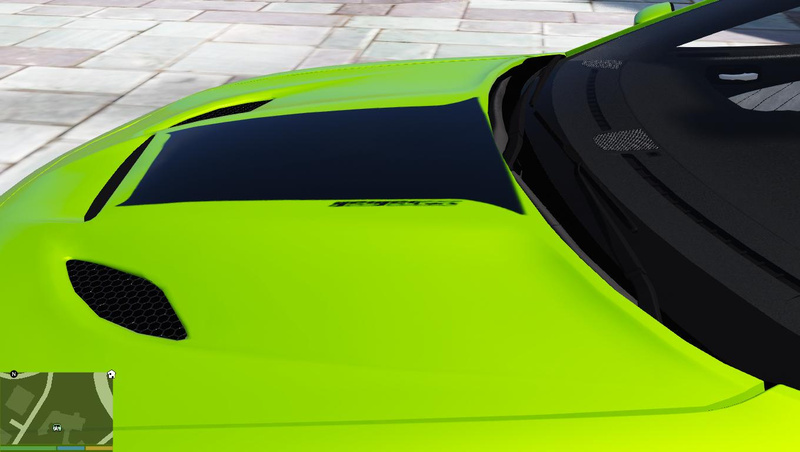 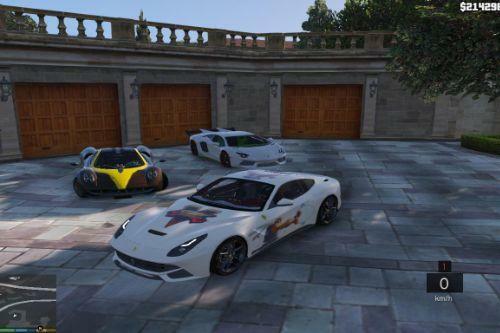 the Livery was inspired from the 2016 GeigerCars Dodge Charger Hellcat "screen n°2"
I love the Hellcats, thanks. 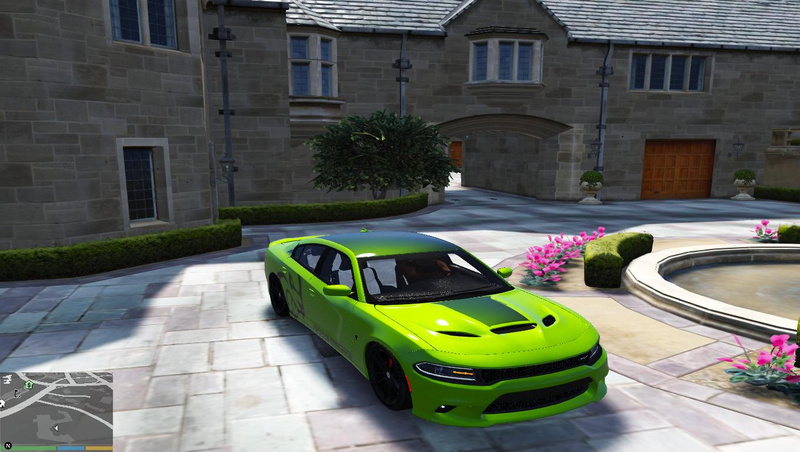 looks good, even on a bad aspect ratio! 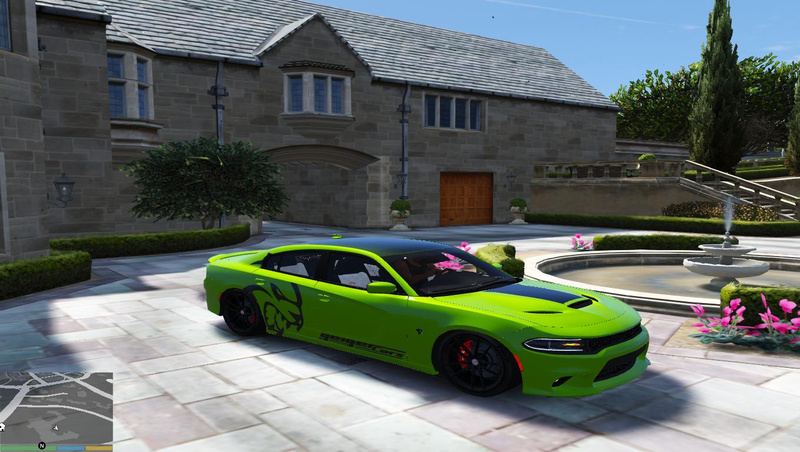 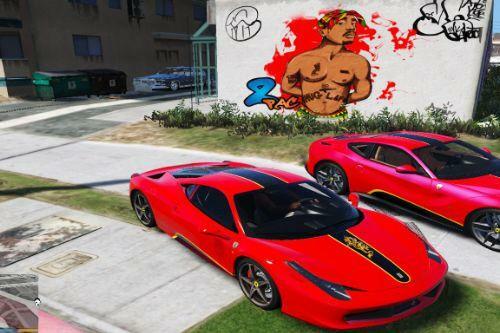 @coool666 I think I saw something on the forums for an similar Challenger livery if I'm not wrong. 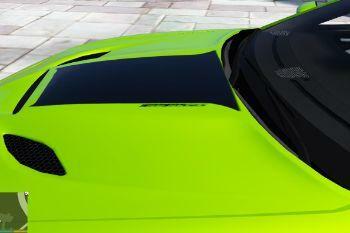 Is there something about it? 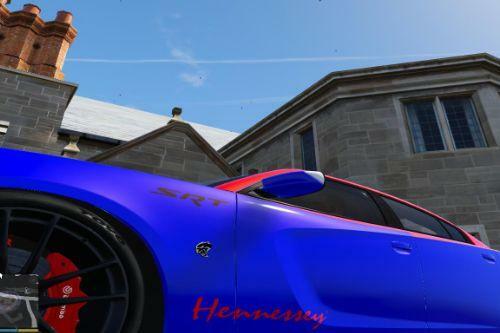 @coool666 Ah, then it was somebody others.. 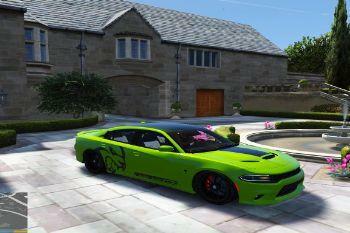 But it would be cool to have this for an Challenger.